The main focus during the first half term is to introduce the children to school life, making sure that they feel settled, safe and happy. During this topic, children will learn more about themselves and each other, such as their likes and dislikes. They will also have the opportunity to share information about their families and their interests. 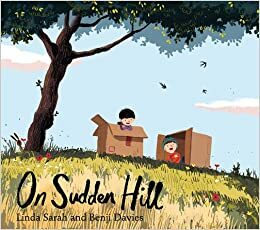 This is also an ideal opportunity for the children to build positive relationships with each other and with the adults they work with in the classroom. 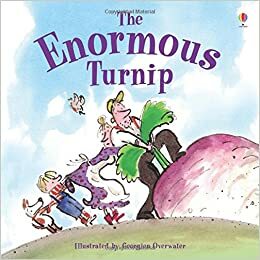 Our core texts this term will be 'On Sudden Hill' and 'The Enormous Turnip'. We will be making predictions and speculating what might happen to the main characters as well as joining in with repeated phrases. Our focus in maths this term will be on counting and recognising numerals up to 10. We will also be using vegetables and 2D shapes to create repeating patterns. Our main focus will be providing activities to develop the children’s personal, social and emotional skills. We will do this by allowing the children to explore and become familiar with the classroom, the adults and the rest of the school. We will spend time playing games to learn names and to get to know one another. We will play friendship games and focus on sharing. We will focus on developing communication skills through show and tell in small groups. The children will have the opportunity to paint a self-portrait and a family portrait and share with their new friends. They will develop their knowledge and understanding by learning about others and comparing similarities and differences.